"Alien Sign : The Message" is a video presentation of a lecture given by Colin Andrews a leading researcher of the Crop Circle Phenomena. 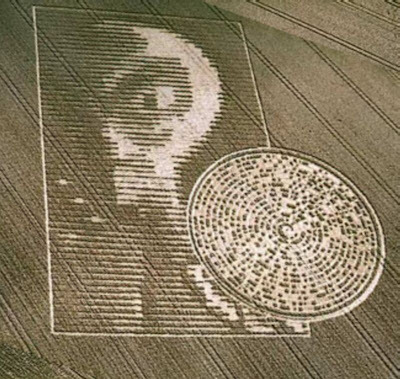 In this documentary, Colin Andrews investigates and endeavors to find answers to the crop circle phenomenon, examining cases and photographic evidence worldwide with the assistance of experts in science and the paranormal. 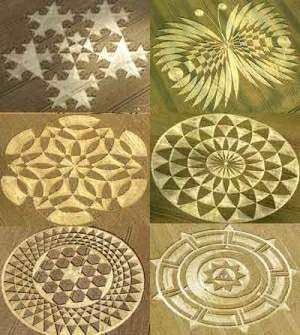 "The Crabwood Alien Crop Circle"
Sacred Geometry, Crop Circles, Balls Of Light ... Orbs !